AdWords landing pages are created for high-quality landing pages for google ads. 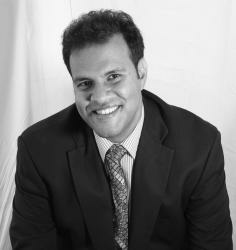 It is an opportune chance to convince a customer to convert and buy a product. 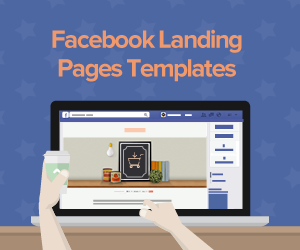 High-quality landing pages are used to optimize conversion rates. Relevant pages lower conversion costs. The page should deliver what the ad promises and what a user wants. Specific landing pages directly associates with a user’s search query. AdWords lead to more conversions which provides a reason for why they should be optimized. • Landing pages are not built in AdWords and yet they are what make PPC complete. Good AdWords aren’t possible without great landing pages but Google offers no assistance within AdWords except for a handful of tips. 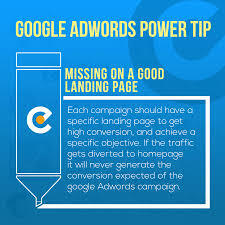 • AdWords Landing pages normally require outside help: They need a developer to edit and manage the page, graphic designer to design the pages as well as hosting environment which needs time and money. • Landing pages tend to have specific requirements: The landing page should be relevant to keywords and ads for good quality and ratings. To track conversion should be properly set to track what is or isn’t functional- a good AdWords landing page tool makes it easy to create good and highly optimized landing pages. Landing page and leads tools lets one create custom landing pages with easy to use page wizard and at the same time collecting and organizing data on leads to know who is visiting your page and the offers they go for. 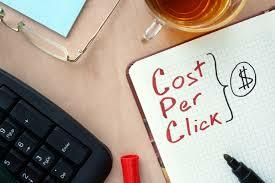 • They help advertisers craft good AdWords ads and manage keywords for a complete PPC process. 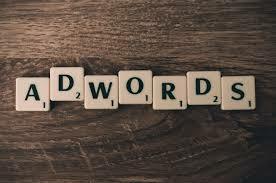 You are able to create targeted keyword ads with relevant, lead-generating landing pages within a seamless environment. • Tools provide provides a step-by-step guide through the process of creating, designing, editing, and publishing your landing pages. • It is designed with PPC in mind that ensures call-to-action buttons and solid form fields are included. 1. Select the AdWords landing page theme; color palette, company logo and the main image for the landing page. 2. Write a headline and body copy displaying your offer. Focus on a powerful headline, write a clear and concise copy as well as implement bullet lists, bold text, and visual elements. 3. Landing page form builders: The form collects key data from users. More than the headlines, it is an important aspect of an AdWords landing page. Form fields, call-to-action buttons and thank you pages are aspects that should be considered. 4. You can adjust the settings for the AdWords landing page such as URL, analytics code, footer and include a link to the homepage. • Get detailed tracking information for deep insight. 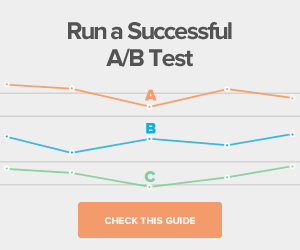 • Check the conversion rates of the landing page. • Export all lead data for later reference. 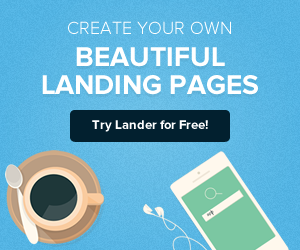 • Create & design landing pages easily. • Track and manage leads. • Organize and discover new keywords. • Build great AdWords ads. 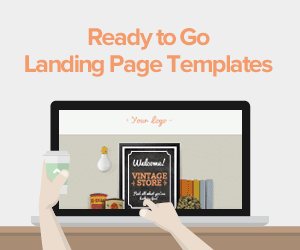 • Design effective lead-generating landing pages.